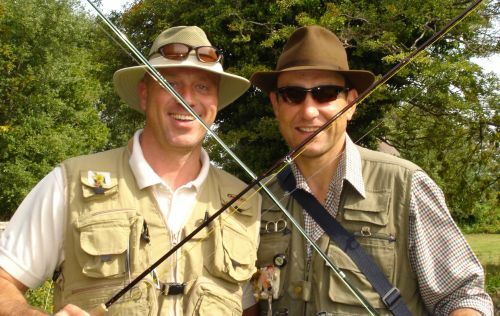 A weekend fly fishing on the river Test with Mr Vinnie Jones and Mr Christopher Ellard. Excellent sport on the dry daddylonglegs. So good Vinnie and Chris returned to fish with us again two weeks later!